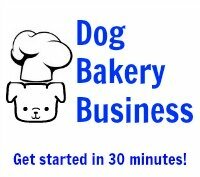 Is there such a thing as dog safe fondant? What does that mean? Comments for Dog safe fondant? Thank you for asking this question as we have received other inquiries about this. Not really sure what is meant by "dog safe" other than to surmise that it means there are no ingredients that would be harmful to a dog. We have looked at the ingredients of various fondants, including ones touted as being for dogs, and the main ingredient is always sugar. In fact, that's the "definition" of a fondant - it's made with sugar. 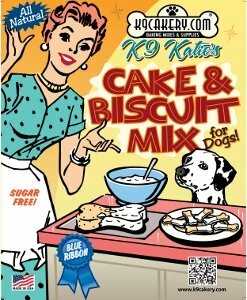 Sugar itself is not harmful to dogs, so you could call any fondant "dog safe" as long as it doesn't have chocolate, onions, grapes, etc - toxic ingredients to dogs - in its make-up. There is no sugar-free fondant - otherwise, it's not fondant! Magifrost dog treat icing was created to simulate a fondant coating. It will dry smooth and glossy.